Willie Belle Buck, 98, passed away on March 30, 2019 in Corpus Christi, TX. Willie was born in Tanglewood, TX to Ernest and Ora (Kelly) Moreland in 1920. She married Eugene Buck in 1941 in Manito, IL. 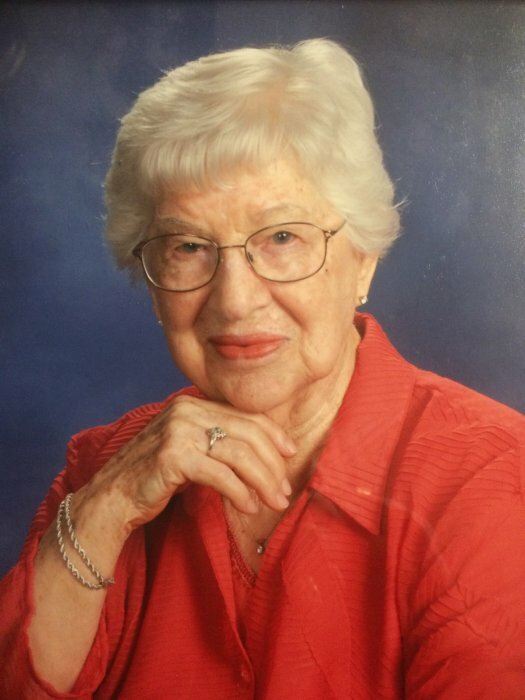 She has been a member of the Community United Methodist Church in Manito, IL since 1941. Eugene and Willie Belle ran the Standard Oil Agency in Manito, IL for twenty-two years. Willie Belle was preceded in death by one daughter, Carol; one son, Kenneth in 1995 and her husband, Eugene in 2004. She is survived by three sons, Billy (Phyllis), Edwin (Teresa) and Ernest (Fran); seven grandchildren and sixteen great-grandchildren. Inurnment [Burial of Ashes] and Celebration of Life will take place at a later date in Manito, IL. In lieu of flowers, donations or contributions may be mailed to her church at Community United Methodist Church, 109 S. Washington St, Manito, IL 61546.